The Modern Pumping Today website features sponsor opportunities through buttons, skyscrapers, and banners for maximum advertising exposure. 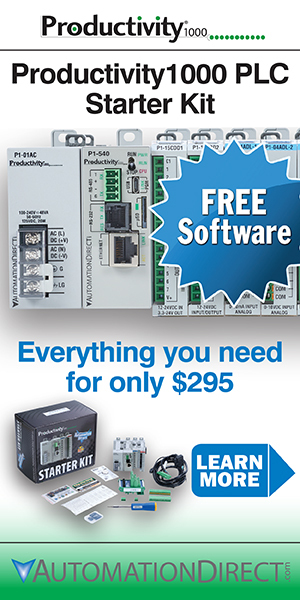 The monthly Modern Pumping Today eNewsletter highlights the current issue of the magazine with banner sponsor opportunities. Modern Pumping Today believes in helping promote your new products and services through our Modern Pumping Products section, including a Featured Product with added exposure on the website home page. 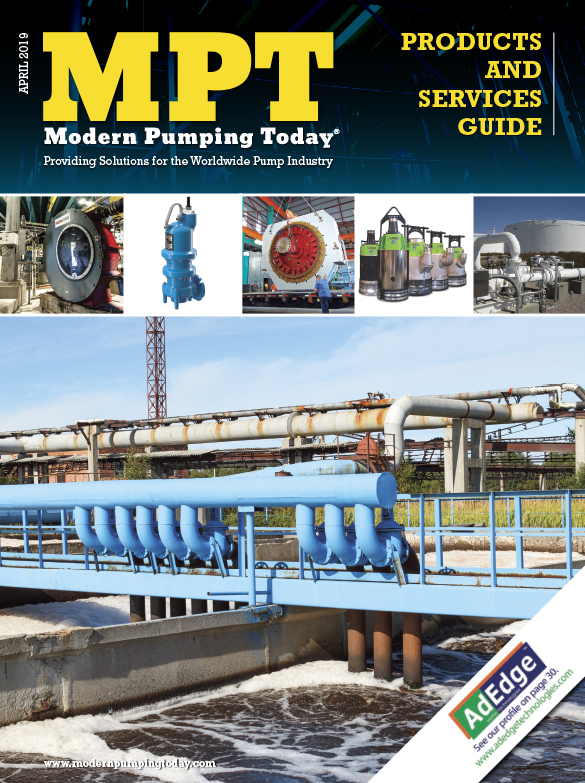 The Modern Pumping Today annual Buyer’s Guide appears in the November issue. Special editorial space is offered to advertisers to complement their ad space.